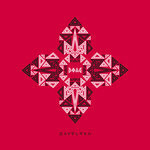 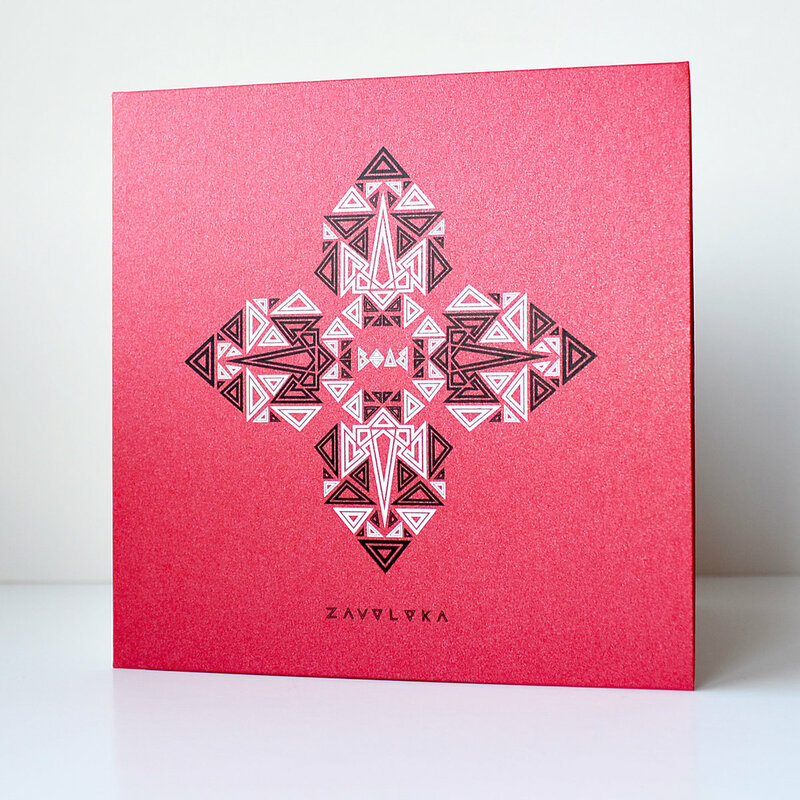 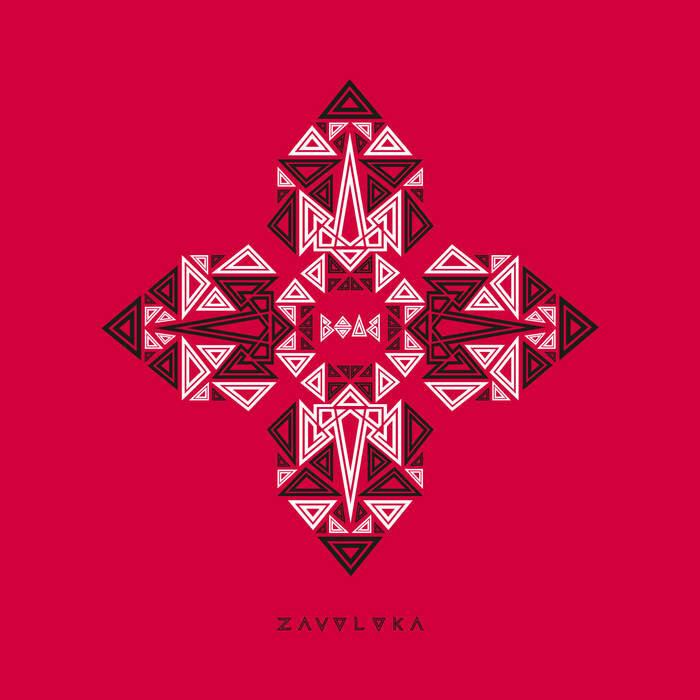 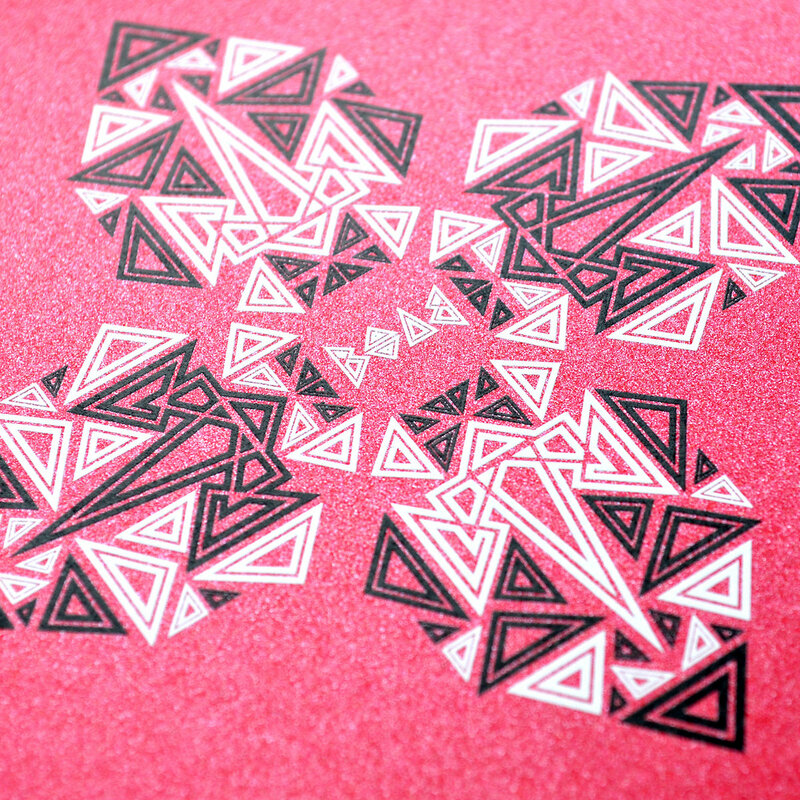 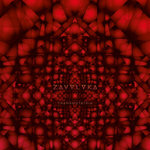 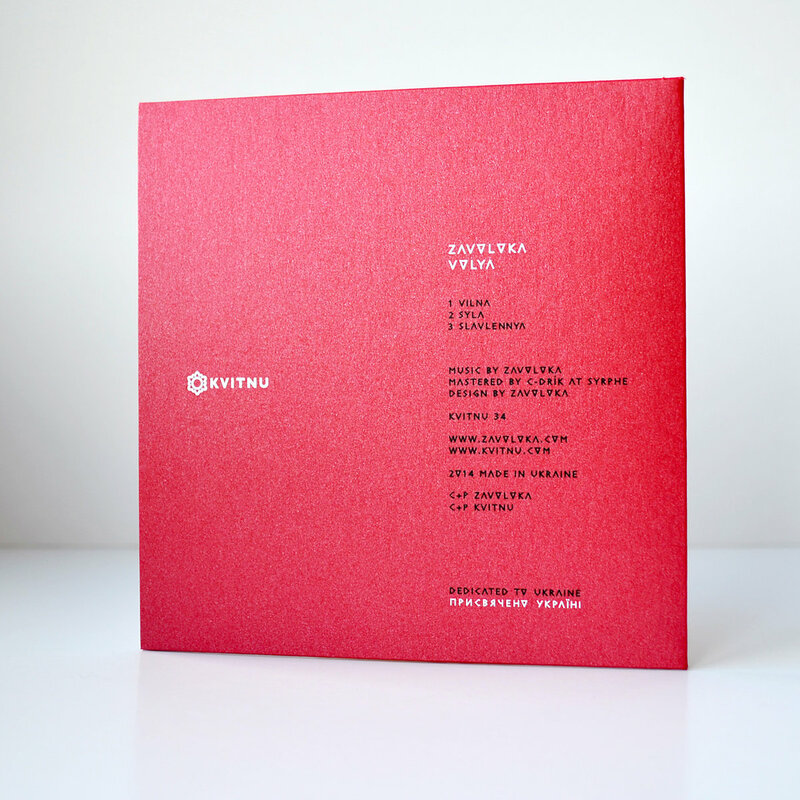 CD comes in a special silk printed red cardboard cover designed by Zavoloka. 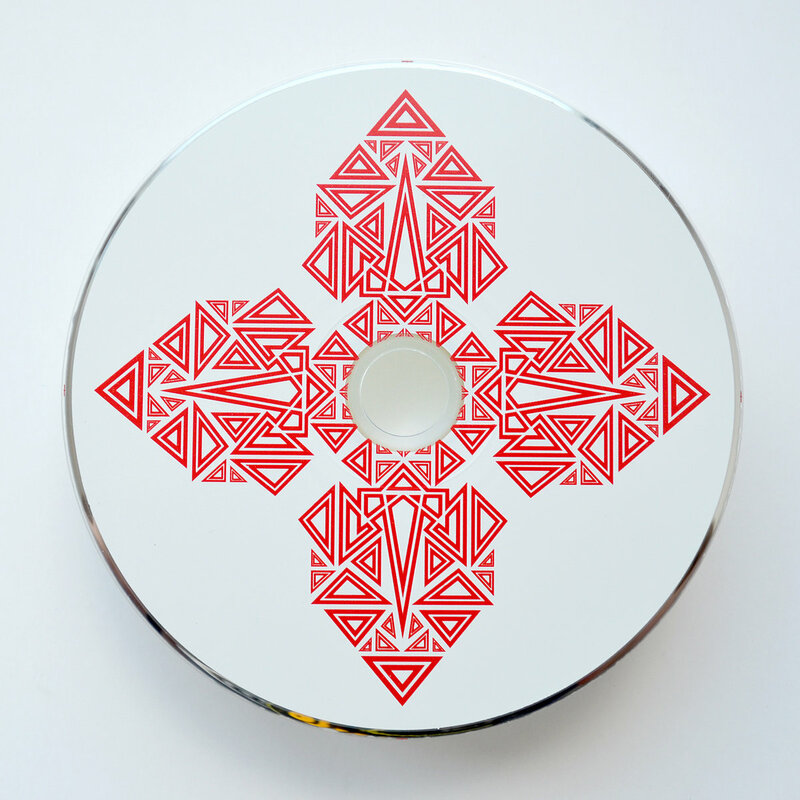 Also includes immediate download of 3-track album in your choice of 320k mp3, FLAC, or just about any other format you could possibly desire. 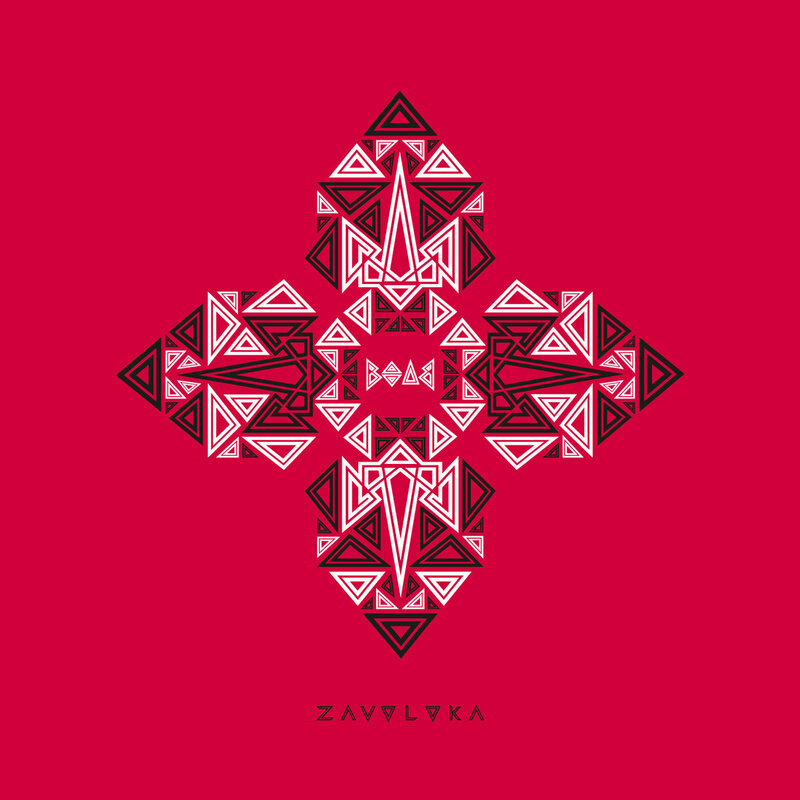 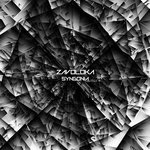 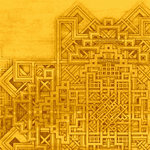 Includes unlimited streaming of VOLYA via the free Bandcamp app, plus high-quality download in MP3, FLAC and more.